Valencia Lounge Hostel by Masquespacio. 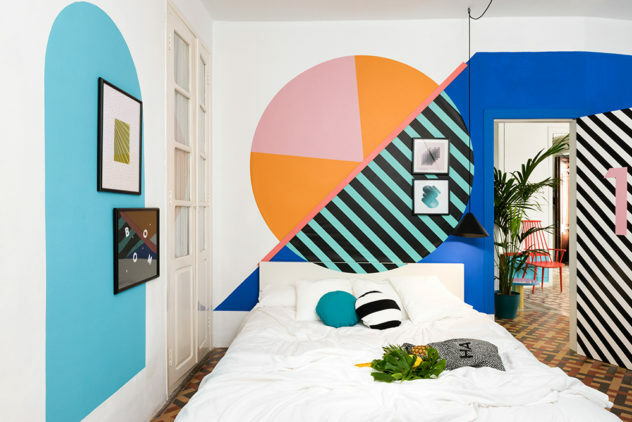 Masquespacio presents its last interior design project for Valencia Lounge Hostel, a modern hostel of 11 rooms situated in the old town of Valencia. 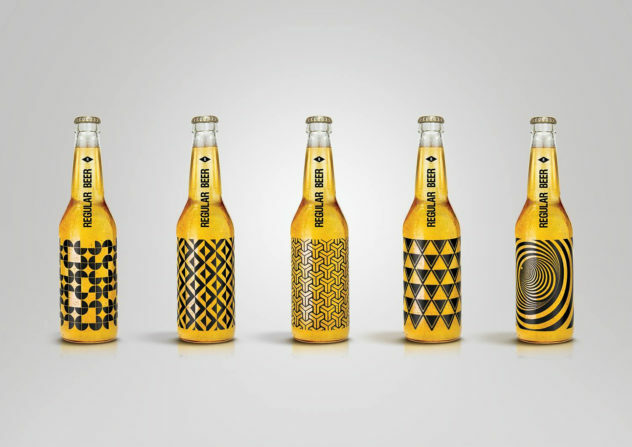 Regular Beer by Kamil Piatkowski. 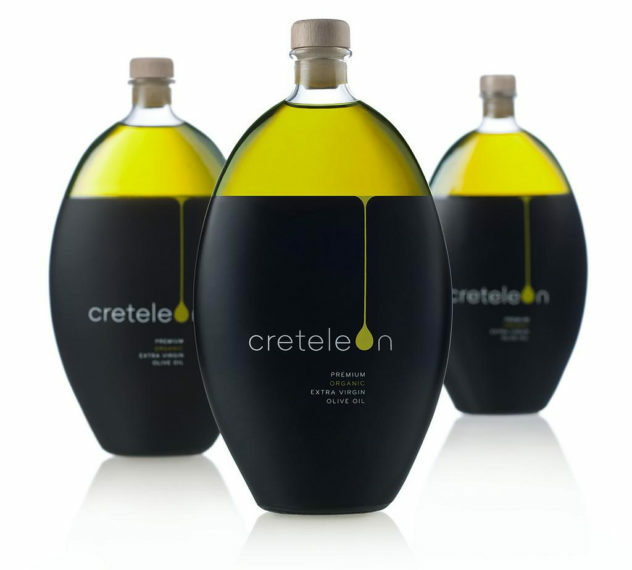 Creteleon Minimalist Olive Oil Packaging. Creteleon of a pure, organic, virgin olive oil from the island of Crete, Greece, with one of the sleekest olive oil packaging designs. 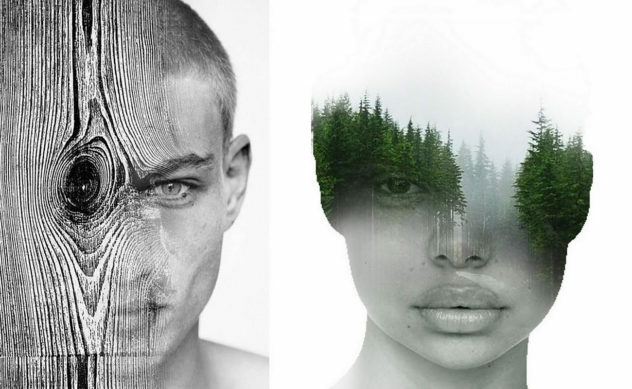 Dream Portraits by Artist Antonio Mora is a series of digital artworks created by synthesizing photographic portraits with dreamy landscapes. 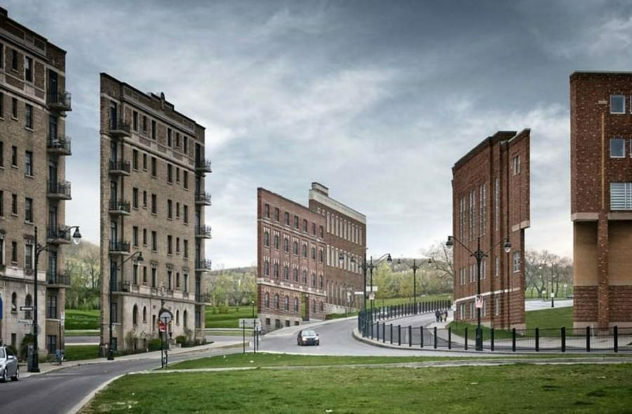 “Façades” Surreal Urban Landscapes by Zachary Gaudrillot-Roy. 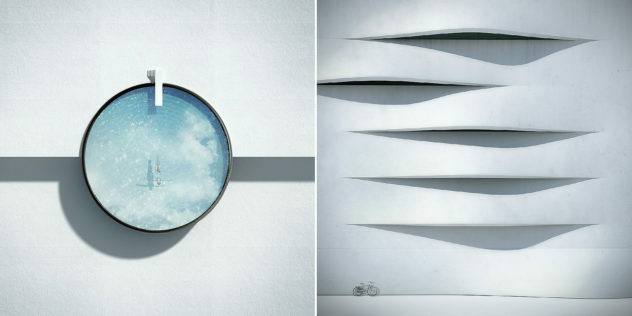 “Façades” is an urban photography series by Zachary Gaudrillot-Roy that visualize a world of buildings consisting only of their facade. Weird Beauty Face Paintings by Alexander Khokhlov. 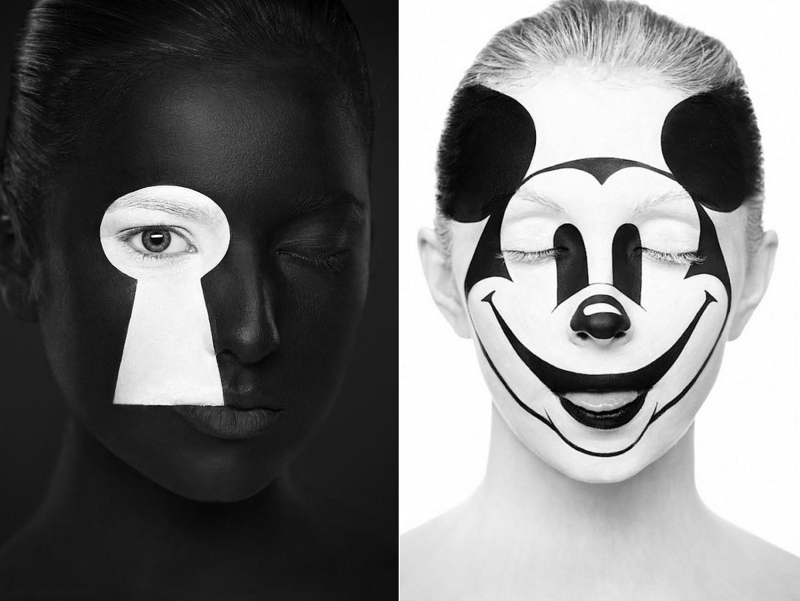 Focusing on the human face and its expression, Russian photographer Alexander Khokhlov presents a series of striking face paintings. 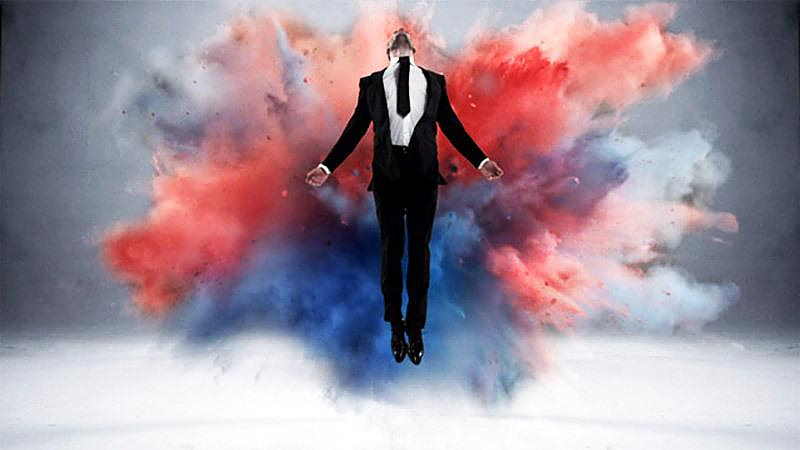 Australian photographer Tim Richardson uses a technically innovative and excitingly conceptual approach to create amazing videos and still pictures.